Demonstrate a greater understanding of national security issues. Understand research principles and methods applicable to different disciplinary approaches to national security issues. Reflect critically on theory and practice of national security issues. Demonstrate high-level analytical skills as well as oral and written communication skills. Conduct independent research and understand aspects of professional practice within the field of national security. Annual indicative fee for domestic students: $30,096.00. 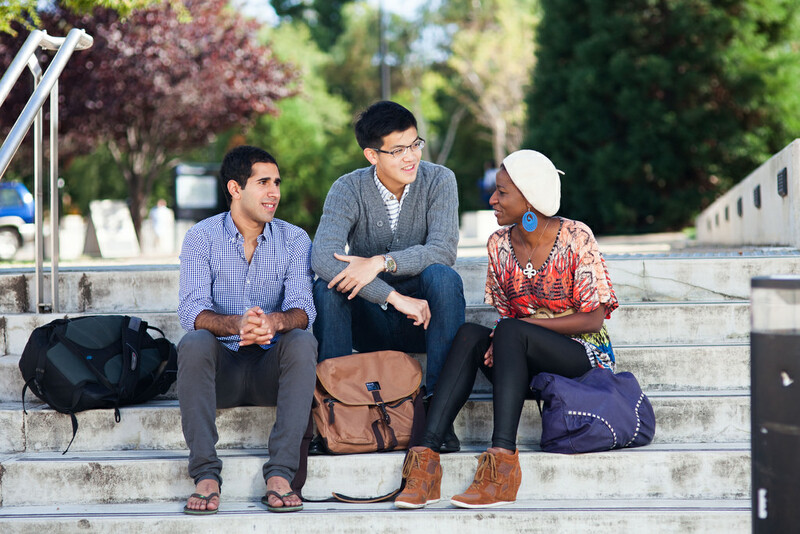 Annual indicative fee for international students: $42,960.00.